With the weather that is soon to come, wearing proper protective clothing is of the utmost importance. As such, we turn to jackets as the best way to keep us protected. There are a variety of jackets available both locally and online, all with their own specifics and qualities that make them suitable for different types of weather. When it comes to being protected against wet weather, in particular, those who want the best, turn to jackets that are made of special fabrics. Gore-Tex is one of these fabrics, which are often referred to as fabric technologies as well. It is the leading fabric technology and has been so for a long time, as it provides the best protection against the elements, while also being breathable and comfortable to wear. We have looked at Gore-Tex’s qualities and performance in some of our past articles and if you would like to learn more about it and how it compares to other fabric technologies on the market, do check them out. Today we have picked 8 jackets that are made of Gore-Tex technology, which will keep you dry, warm and cozy in the unpredictable weather that fall and winter bring. 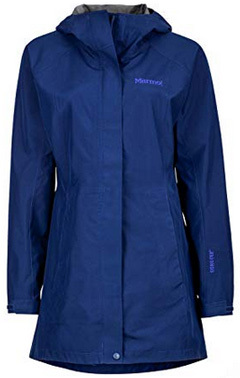 Marmot’s Minimalist rain jacket is made of 100% Polyester Gore-Tex Paclite technology. The Gore-Tex Paclite technology is a very lightweight and breathable alternative to other sturdier Gore-Tex fabrics, and it is great for packing into a small size. This means that you can take Minimalist with you on any outdoor adventure without worrying about it taking up too much space. 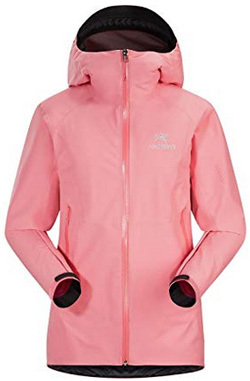 This is a fully waterproof jacket, with taped seams and adjustable cuffs, hood and hem, as well as a high collar that prevents the cold from getting through. It has a covered central zipper and three outer pockets, two on the sides and one on the left side of the chest. Minimalist is available in the colors: Blue sapphire, Green lichen, Jet black, Team red and Sienna red. Alpha Sl by Arc’teryx is a 100% Nylon jacket, which is designed anatomically for a better fit, which also includes articulated elbows that will make movement comfortable. 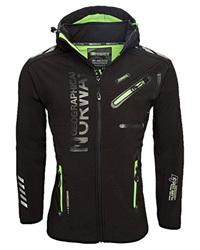 It comes with an adjustable and attached hood, as well as a water-resistant main zipper that is concealed. There are two side pockets and one chest pocket on the outside, as well as adjustable sleeve cuffs. This jacket is made of Gore-Tex Paclite and as such it is fully waterproof, breathable and compressible, making it a great travel jacket. The fit is looser than normal and it is done so on purpose in order to make layering possible. It is available for purchase in the color Black. Next we have Axiom by Outdoor Research. It is a 100% Nylon jacket, with fully taped seams and designed for comfort while moving. It provides a bit of stretch that will come in handy if you want a jacket that will keep up with any activity. This is a lightweight and breathable design, which comes with a hooded collar and three outer pockets. For practicality, the main zipper is a two-way design and the waist is also adjustable for a better fit. Axiom is made of Gore-Tex Active, which is an extremely breathable fabric technology, while at the same time being completely water and windproof. You can get Axiom in the color: Black, Baltic and Hot sauce. 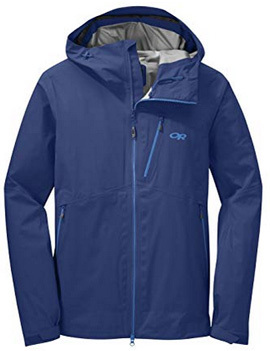 The fourth jacket for men is by Burton, and it’s the Radial design. 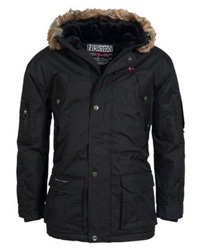 It is made of Gore-Tex 2L fabric, which provides the weather proofing, and has a lining mapped with taffeta fabric. The seams are fully taped and the hooded collar is high and also helmet-compatible. It has adjustable sleeve cuffs and hem, as well as a covered two-way front zipper, three outer pockets and one mesh pocket on the inside. This is a jacket designed for outdoor activities and it is available in the color: Black iris, Mountaineer, Nix olympica, Clay, Riffle green and True black. 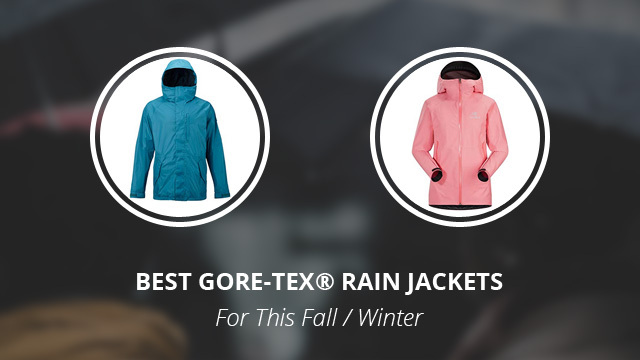 You might also like: Gore-Tex vs DryVent: Which One is Better? 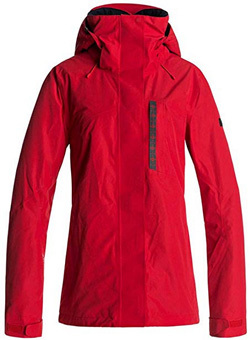 We are starting the women’s selection with a jacket by Marmot, the Essential design. 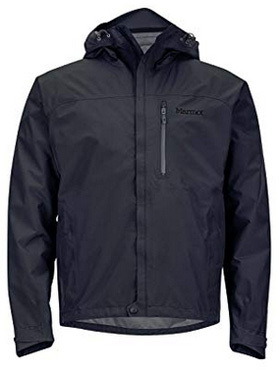 It is a long rain jacket, made of Gore-Tex Paclite technology and despite its length, it is very packable and practical to take with you anywhere. It comes with a hooded high collar and adjustable sleeve cuffs and waist. There are two hand pockets on the sides and the front zipper is covered by a storm placket. This is a fully weatherproof jacket and quite breathable, with pit vents, too, in order to allow air flow and keep you cool in warm and humid weather. This design comes in the color: Arctic navy, Dark raspberry and Jet black. 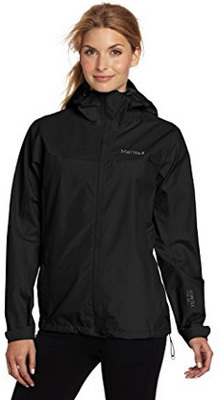 Also by Marmot, Minimalist is the women’s version of the Minimalist design. 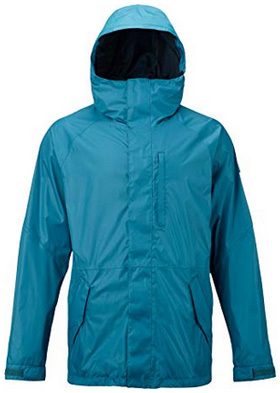 It is made of 100% Polyester and Gore-Tex Paclite technology, with fully taped seams and a hooded collar. 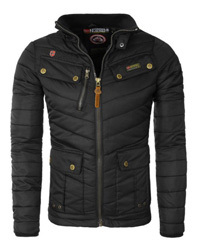 This is a packable and waterproof jacket that is suitable for a variety of outdoor activities and sports. For added breathability there are pit zips which allow air flow and help maintain a constant body temperature during physical activity. The sleeve cuffs and hem are adjustable and the front zipper is covered by a storm placket. There are 10+ colors to choose from, which include: Arctic navy, Black, Blue sea, Blue tint, Coral sunset, Glacier grey, Lilac, Slate blue, Sunny lime, Deep dusk. Read also: Gore-Tex vs eVent Technology – Which One is Better? 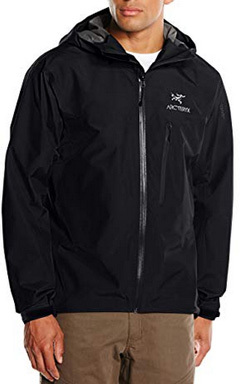 Beta SL by Arc’teryx is a very lightweight jacket made of Gore-Tex Paclite technology. This is a classic sports design, made for agility and functionality when moving. It is fully weatherproof and breathable, as well as easily packable. This hardshell provides great weather protection while not affecting your performance and it comes with a sleek hooded collar and adjustable sleeve cuffs. The central zipper is water-resistant and also concealed and there are two side pockets at waist level. Beta SL can be purchased in the color: Black, Dark titanite, Fiesta, Halcyon, Lamium pink, Macaw, Purple Reign, Rad. Wilder by Roxy concludes this selection. A 100% Polyester jacket, it comes with fully taped seams and a helmet-compatible hood. 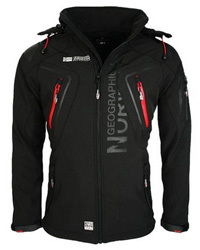 It is made of Gore-Tex 2L and comes with PrimaLoft Black Eco insulation, which provides great warmth. Its sleeve cuffs and hem are adjustable and the central zipper is covered by a storm placket. There are several pockets on the jacket, two of which are on the inside, one a media-compatible pocket and the other a mesh one for goggles. The back of the hem is longer in order to cover better. This design comes in one color called Lollipop.